•Bridges the gaps in open-mesh athletic jerseys. •Durable, thick, and weeds easy. 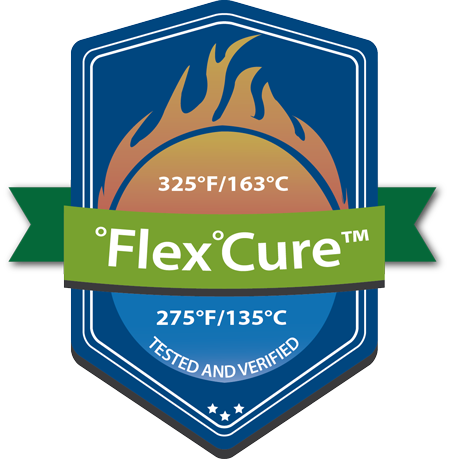 ThermoFlex Sport will NOT adhere to nylon, dazzle cloth, shiny polyester or moisture-wicking materials. Be advised that dye migration has occurred with low energy dyes in polyester and poly-blend fabrics. No nylon. This material cannot be layered. Be advised that dye migration has occurred with low energy dyes in polyester and poly-blend fabrics. This is a PVC product, which emits hazardous fumes when cut with a laser machine!